Modtone initially collaborated with Belcat in 2007 to launch their line of made-in-China pedals. They now operate independently, with revamped designs. 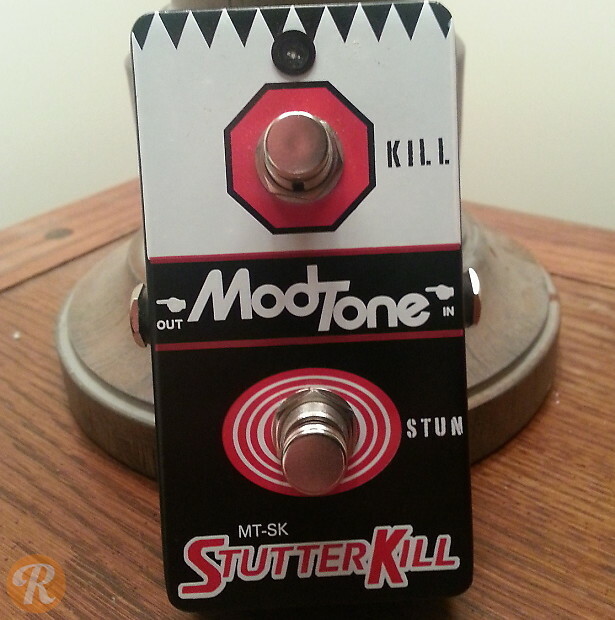 The Modtone Stutter Kill is a momentary kill switch.